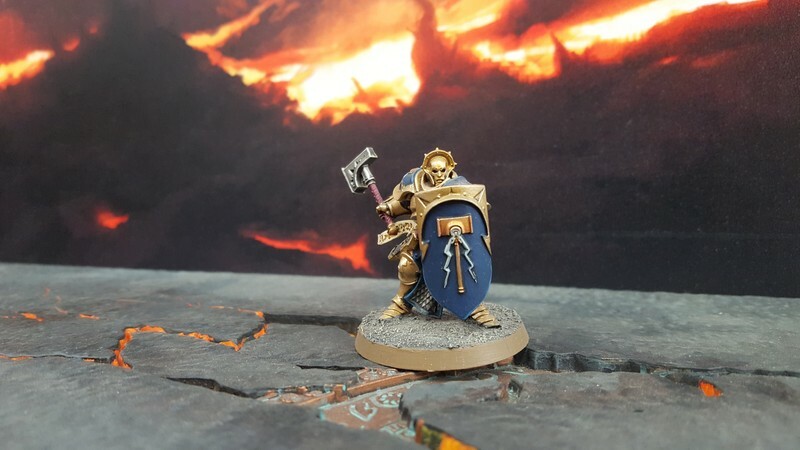 Learn how to play Warhammer, create models, and meet fellow gamers! Spaces are limited. Email - LibrariesEvents@huttcity.govt.nz to book in. [Common Room] events are just for ages 13-20 and totally free! Big thank you to Games Workshop: Lower Hutt and Games Workshop School Alliance - ANZ for supporting us!